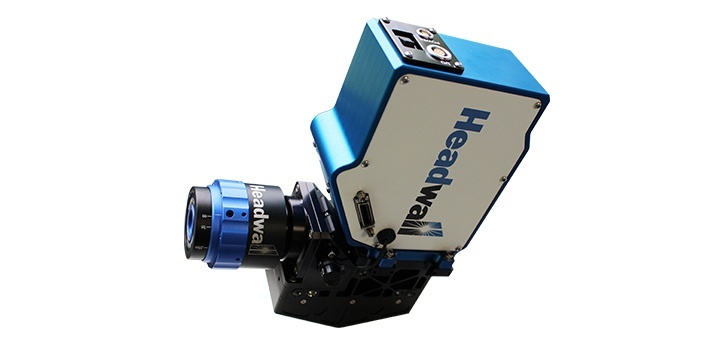 Headwall has the industry's broadest range of products, from fully integrated solutions and hyperspectral imaging sensors to spectrometers and holographic diffraction gratings. 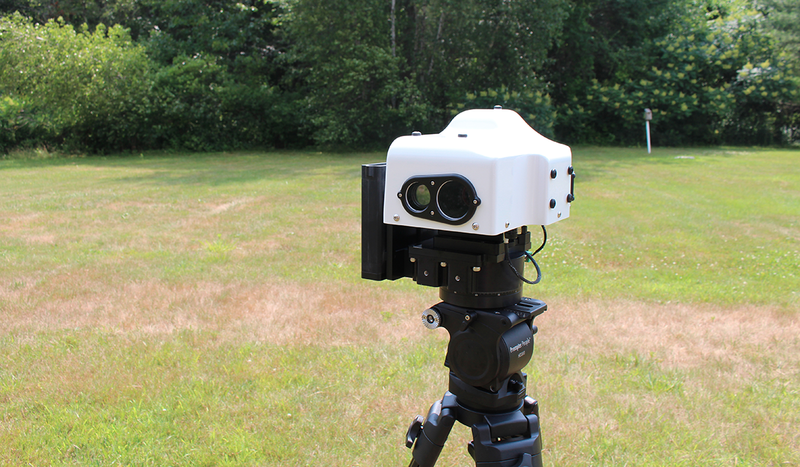 Headwall produces hyperspectral imaging sensors that cover ranges from UV-VIS to SWIR and beyond. These high-resolution instruments are small, lightweight, rugged, and feature a wide field of view. Learn more about our hyperspectral sensors. Headwall is the leading provider of airborne solutions that combine a hyperspectral imaging sensor with a GPS/IMU and data storage. 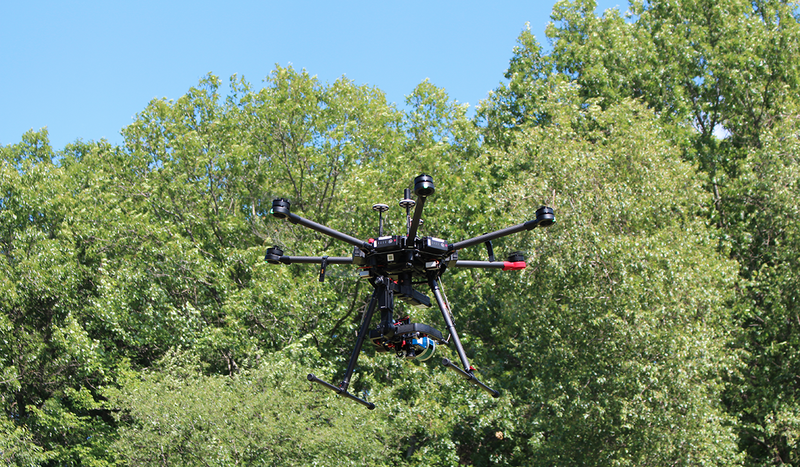 LiDAR can be added if needed, and the entire solution is fully flight- and data-tested. Learn more about our integrated airborne solutions. Hyperspectral imaging sensors allow for the development of advanced machine vision solutions that go well beyond the capabilities of traditional cameras and RGB systems. 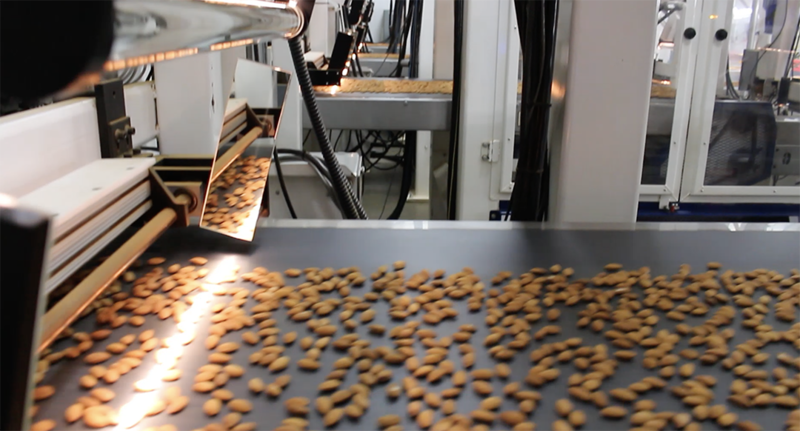 Headwall provides all the hardware and software needed to inspect and grade food products with very high spectral and spatial resolution. Learn more about our integrated machine vision solutions. Headwall provides a range of scanning kits that combine a motorized stage, full illumination, and all necessary software to hyperspectrally scan small sample sizes. Your Hyperspec® imaging sensor can attach easily to these kits. Scanning kits are available in standard or large formats, and in versions for UV-VIS as well as VNIR-NIR-SWIR ranges. 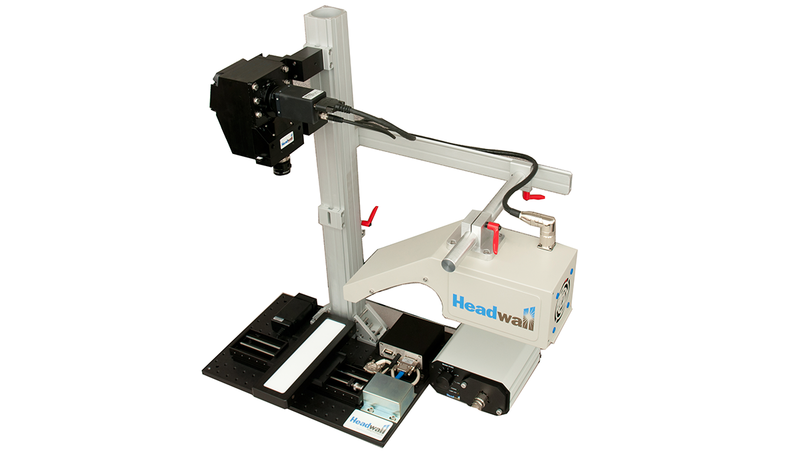 Learn more about Headwall's scanning kits. 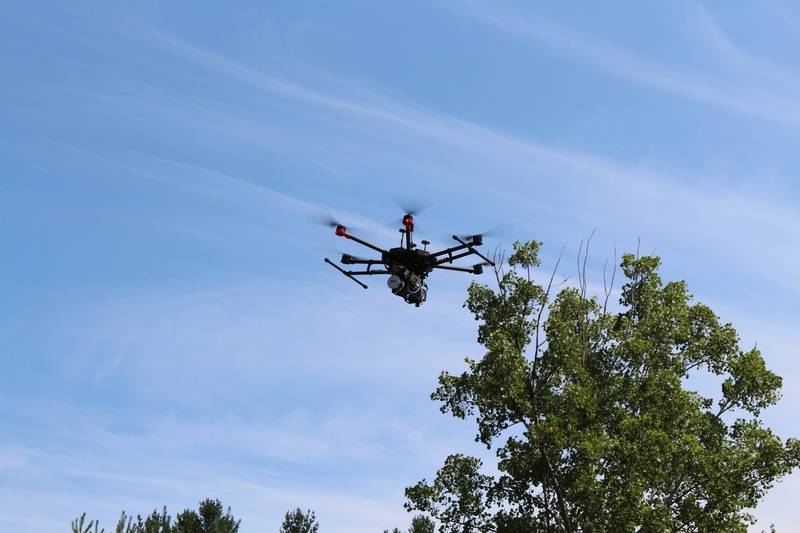 Remote sensing can be done from the ground as well as the air, and Headwall provides rotary stages and pan-and-tilt systems that are precisely engineered to collect hyperspectral data of rock faces, mineral deposits, agriculture and crops, and more. Headwall's core technology is the aberration-corrected holographic diffraction grating. This application-specific component represents the basis for a range of single-channel, dual-channel, multi-channel and Raman spectrographs for original equipment manufacturers (OEMs). High resolution, high efficiency, and low stray light are benefits provided by these application-specific products. Learn more about OEM products.